Nicolas and Fabrice Laureau grew up in between the former USSR, Germany, USA, and France – a fact which influenced their diverse passion for music. Prohibition formed after the two brothers met Ludovic Morillon in 1989 while attending the same French University. The band immediately became a priority over the University, and in it’s development, saxophonist Quentin Rollet was integrated into the group in 1992. Soon after, the French label Distorsion gave the band their first two releases, in 1993 and 94. In 1994, the band decided to fully embrace the D.I.Y. way of life, and Prohibited Records was conceived to release their third album, “Cobweb-day”. Three years later, Rollet also created his own Avant-Garde Jazz label, Rectangle, with French guitarist Noël Akchoté. The cultural dynamism of Paris has been the source of Prohibition’s work. 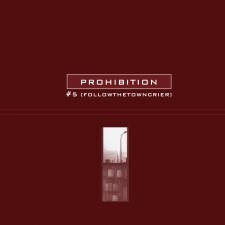 Their fourth album, “Towncrier”, and the 5 song CD, “#5 FollowtheTowncrier”, are thematically based around perceptions of Paris. The group’s last album, “14 Ups and Downs” was recorded in April ’98, with Peter Deimel at Black Box Studio (France), and released during the end of ’98 all over Europe and in the US. Four films/videos (ranging from narrative to experimental) were shot for this album by the French film collective Formicoleo. In September/October 1998 the band toured the US playing shows with Blonde Redhead, The Black Heart Procession and David Grubbs (Gastr Del Sol,…). 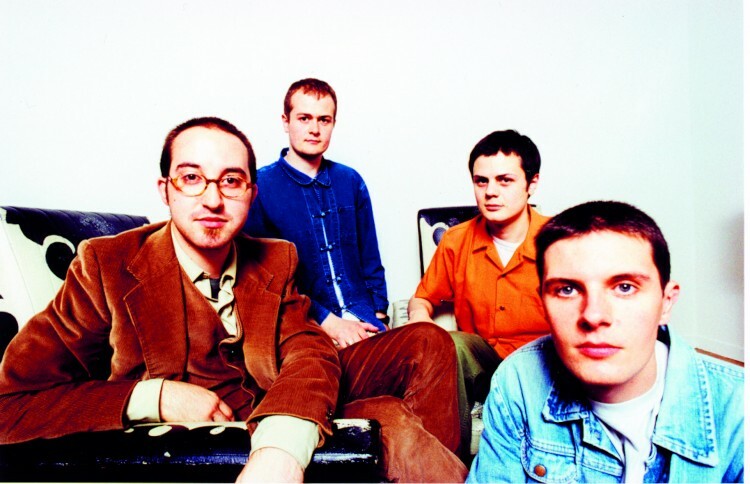 After their European tour of 1999, the band decided to take a break to work on other musical projects, and to allow Nicolas and Fabrice to focus on running the label. Their music has been described as newrock based on the mixing of musical fields and Parisian cultural interplay. 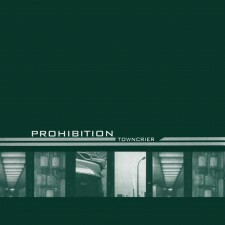 Prohibition has played more than 400 shows (from clubs to festivals) all over Europe and the U.S. and has shared stages with Fugazi, Blonde Redhead, David Grubbs, The Ex, Dominique A, U.S. 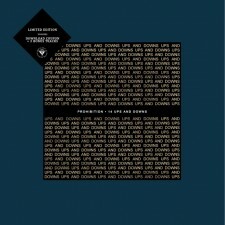 Maple, Noir Desir, To Rococo Rot, Tarwater, Couch, Victims Family, Les Thugs, Condense and many others (including most of the other Prohibited Records bands).